For a wide range of conditions from beach breaks to point breaks. For all board types with a thruster set up –FUTURES compatible fin systems. A sophisticated hydrodynamic foil consisting of a convex outside face, a rounded leading edge and a concaved inside face. Inside foil increases the efficiency of water flow over the surface of the fin adding lift and reducing drag. 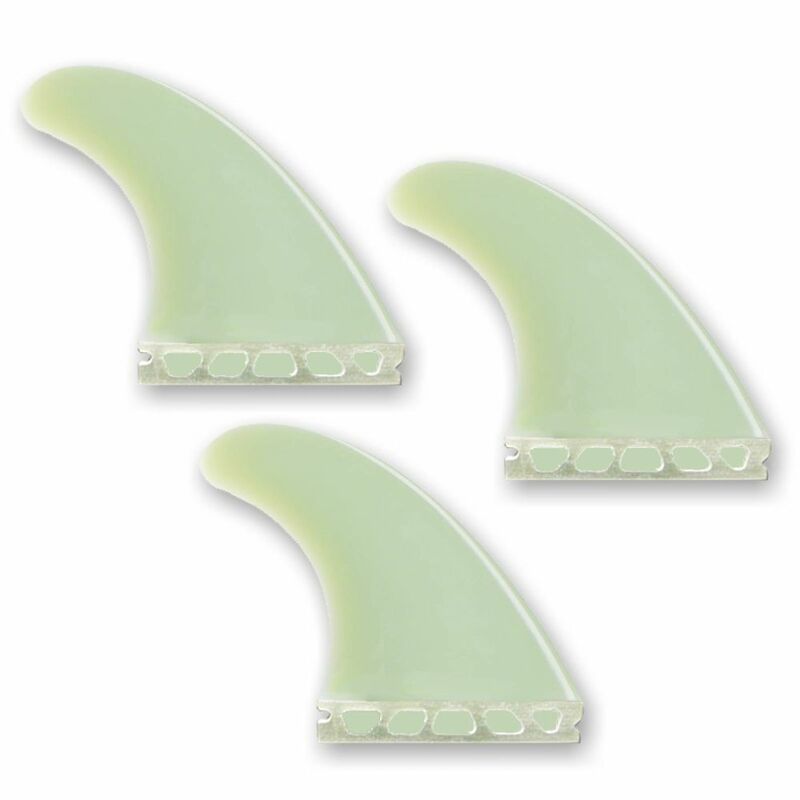 The result is a fin with more options through increased hold and speed.